Microsoft Kinect has already been hacked a number of times, with the latest unofficial use of the motion control tech being used as a controller for Blizzard's massively popular MMO World of Warcraft. That's right. 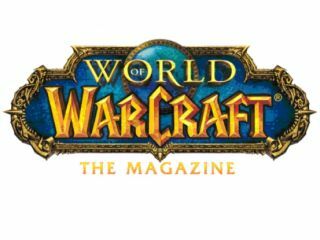 This latest MS Kinect hack allows WoW players to control their on-screen characters using gesture control. This innovative use of Kinect comes courtesy of the University of Southern California's Institute for Creative Technologies. The university's group of enterprising techies and MMO gamers have developed a toolkit called the Flexible Action and Articulated Skeleton Toolkit (FAAST), to allow users to map Kinect's image sensing technology to PC games and "VR applications" – with immense potential for future PC gaming and medical rehabilitation applications. FAAST allows keen Kinect hackers to access "integration of full-body control with games and VR applications," with the Xbox 360 camera mapping the user's skeleton pattern, body position and gestures onto PC keyboard controls. The code is free and available for non-commercial use, with the Institute planning to create games for rehabilitation of motor-skills after a stroke.